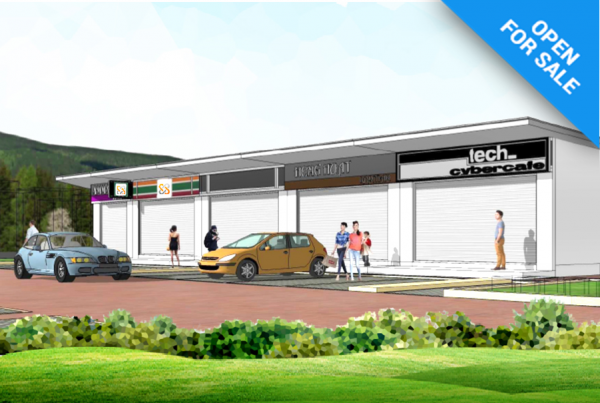 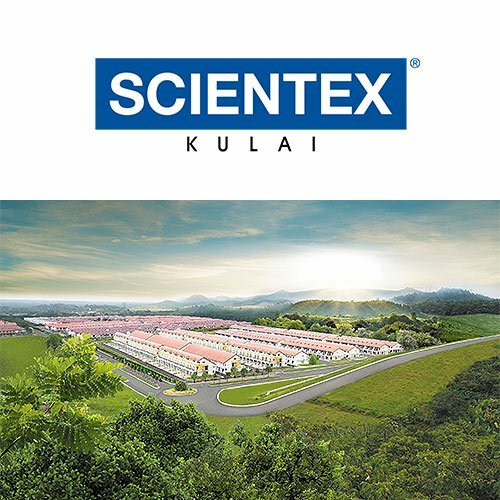 Pasir Gudang is home to Scientex’s first foray into property development in 1995. 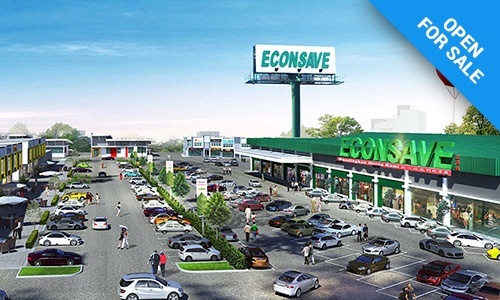 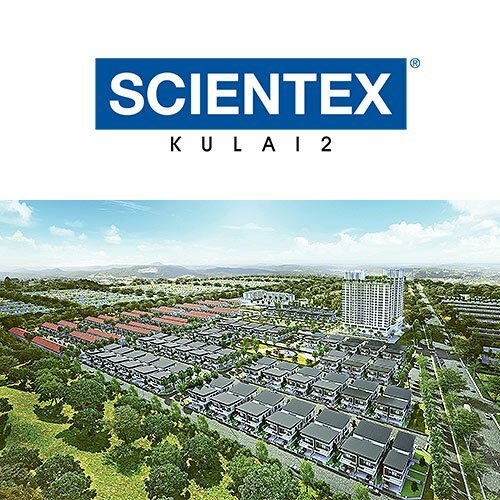 It is within Flagship Zone D, the Eastern Gate Development of Iskandar and enjoy easy accessibility through Pasir Gudang Highway and Johor Bahru Eastern Disposal Ling Expressway. 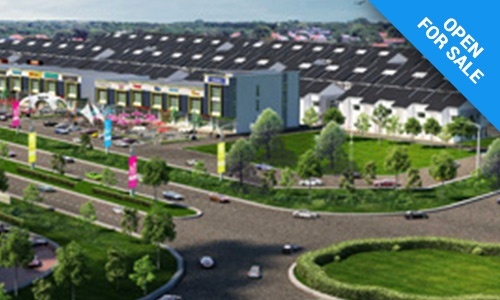 Pasir Gudang is traditional an industrial town located close proximate to Johor Port. 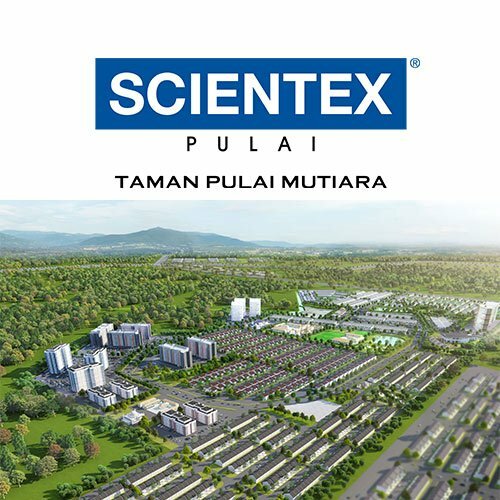 The industrial estate within the vicinity has provided natural housing demand in Taman Scientex Pasir Gudang. 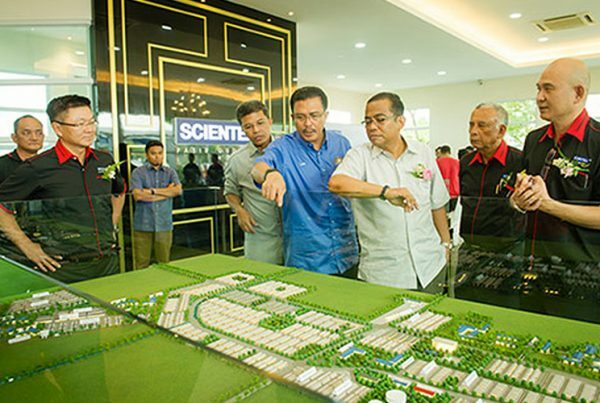 In addition, the Pengerang Integrated Petroleum Complex (PIPC) which started in 2010 has also cause the spillover effect on demand on housing in our Township. 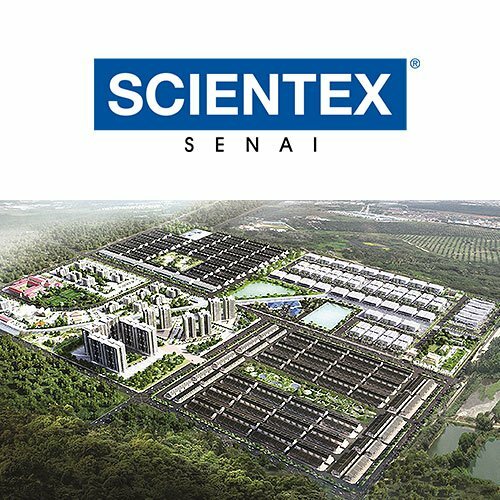 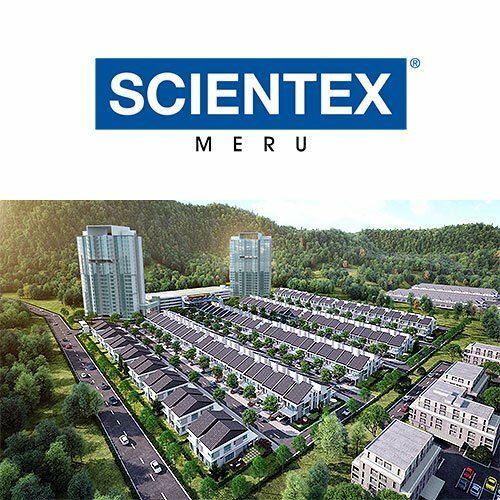 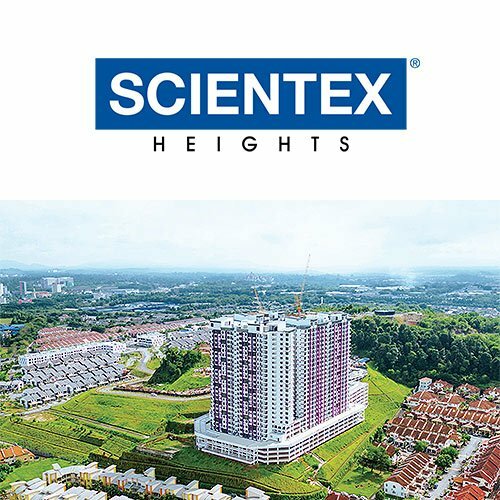 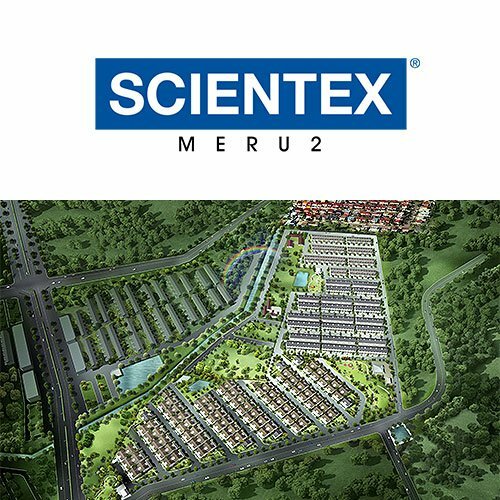 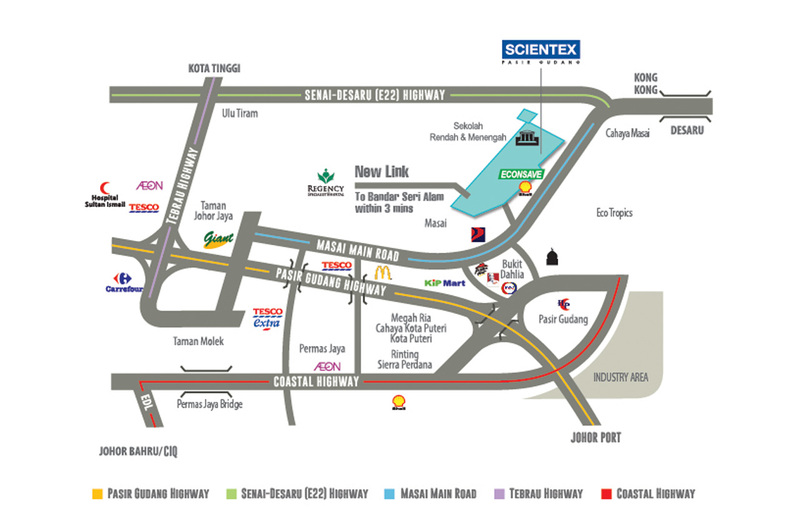 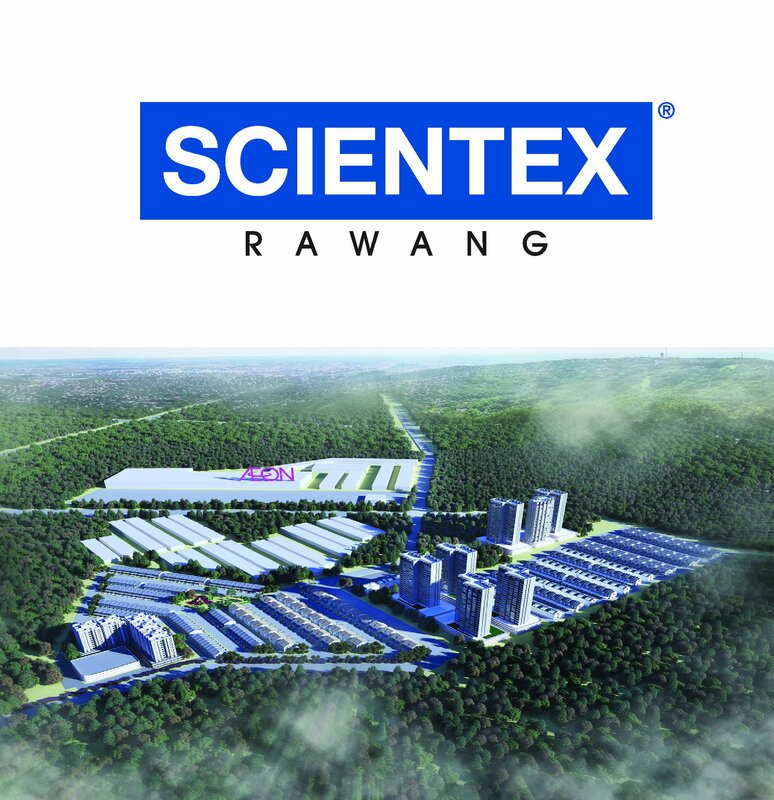 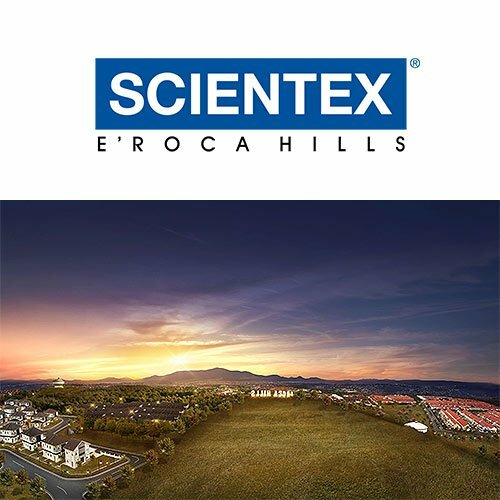 Taman Scientex covering more than 1,100 acres of residential, commercial and industrial development is an integrated self-contained township that shall comprise over 13,000 residential and 400 commercial properties when fully completed. 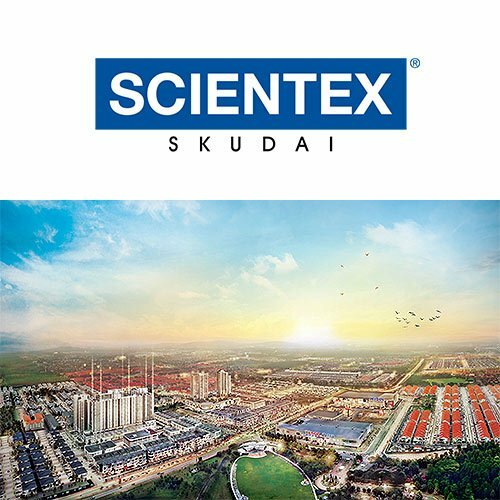 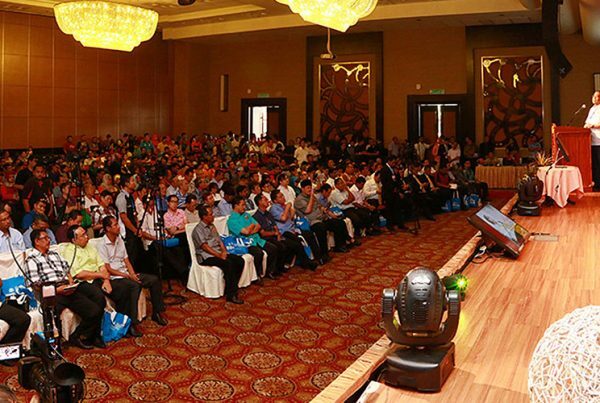 To date, more than 11,000 residential & commercial properties has been completed and that gives the confidence to us to further capitalize on other towns within the Iskandar Malaysia region. 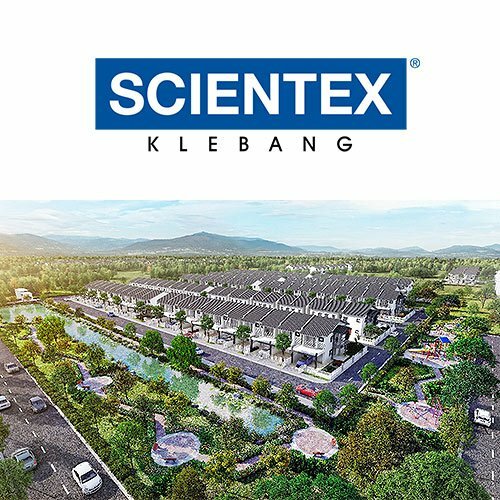 In order to cater for the demand for the housing needs, Scietenx is one of the pioneers which introduced the Industrialized Building System (IBS) into its projects. 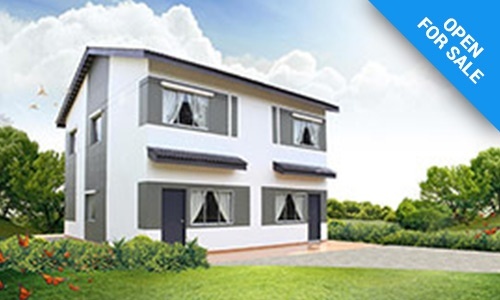 Through the use of the IBS, construction costs can be reduced while the construction period can be shortened with better quality assurance and control. 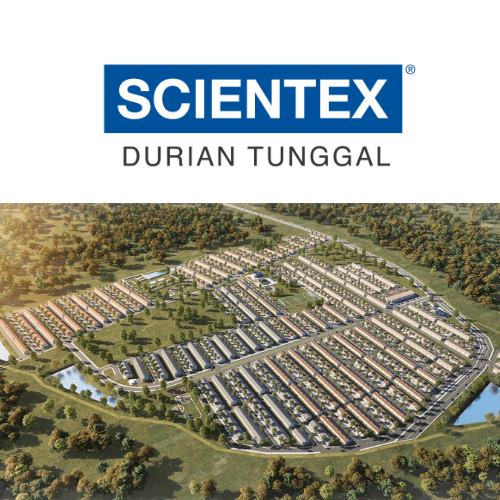 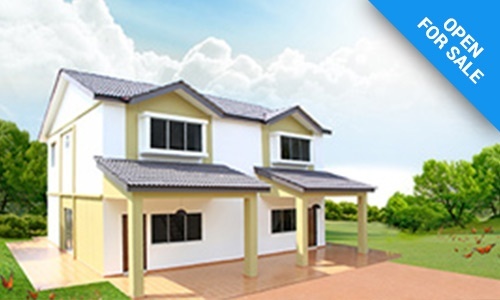 Over the years, Taman Scientex Pasir Gudang has carved its name as a reputable property developer in the affordable housing segment, delivering various type of properties to valued purchasers on schedule without compromising on quality. 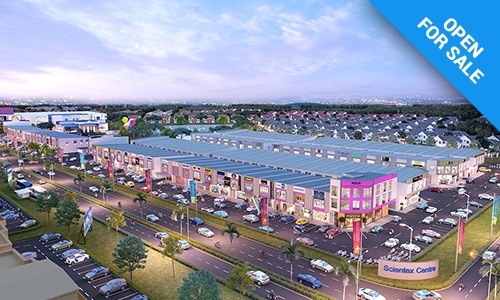 81700 Johor Darul Takzim, Malaysia.